Shenzhen Hoeoo Optotech Co., Ltd. Shape: Purple crystal granules or tablets Refractive Index: 2.4at500nm Transmission Range: 400～12000nm Evaporation Source: E Ta W Evaporation Temperature: 1800～2000℃ Density: 4.29g/cm3 Applications: AR coatings, filters, etc. 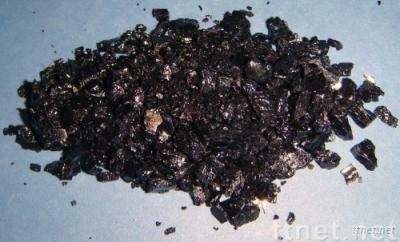 We specialize in R&D, production and sales of oxides, fluorides, and metals etc. evaporation products. Our products are of high quality with good price. We welcome anyone who take interest in our products to contact us.